The Essentialism workshop enables people and organizations to make the wisest possible investment of their time and energy in order to produce breakthrough results. 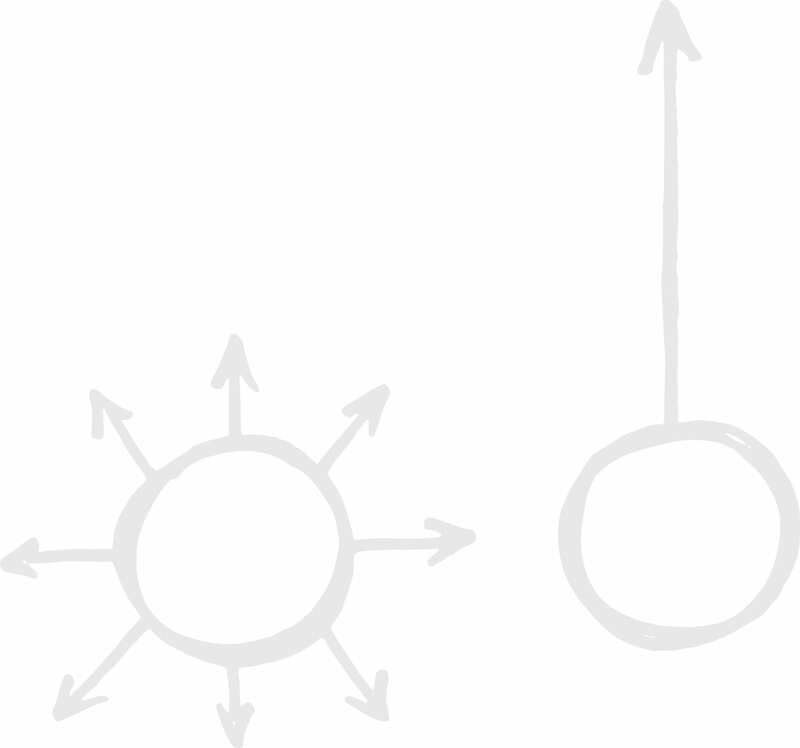 HOW DOES THE ESSENTIALISM WORKSHOP WORK? Teaches the mindset, skillset and toolset of Essentialism in order for participants to make the wisest possible investment of their time, energy and resources. Participants draw, debate, share, vote, discuss, think and think again. The workshop is interactive and interesting from the first moment to the last instant. 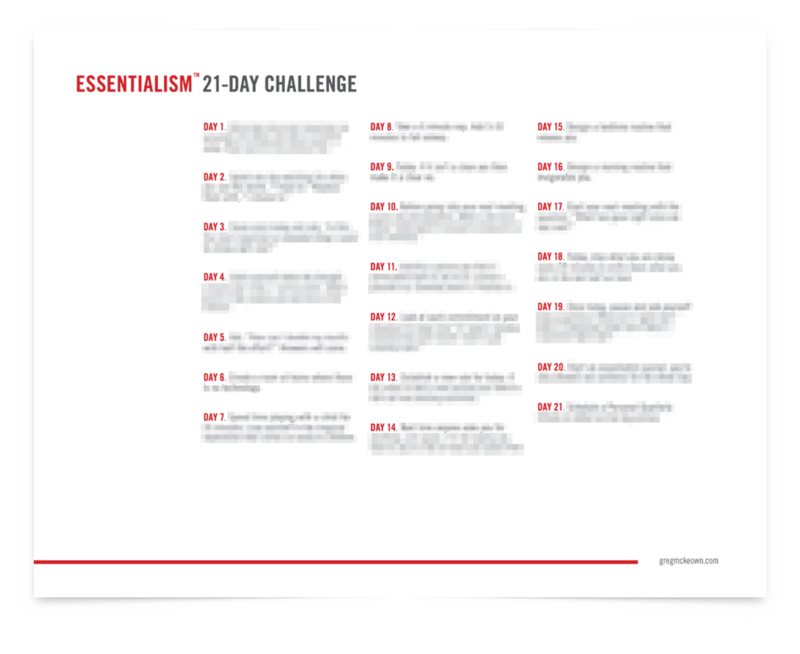 WHAT TO EXPECT FROM THE ESSENTIALISM WORKSHOP? After the workshop, a grass-roots movement erupted within our company to eliminate nonessential meetings and projects. The ROI has been huge! Your workshop was very engaging and the dialogue has continued. Essentialism is spreading. Wow! You delivered – you hit the ball out of the park! The feedback has been so positive and the energy and dialogue this evening around your message to us has been amazing. I couldn’t be happier with the outcome today. it’s about how to get the right things done.